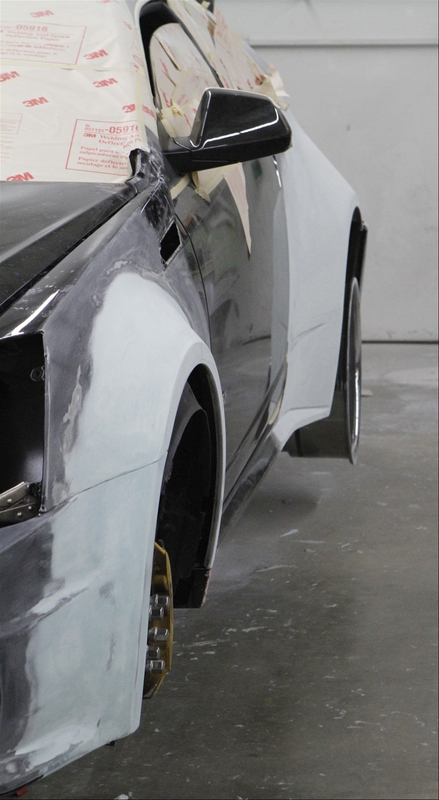 I just got these pics from Topo, who is working on 15 cars for SEMA this year. 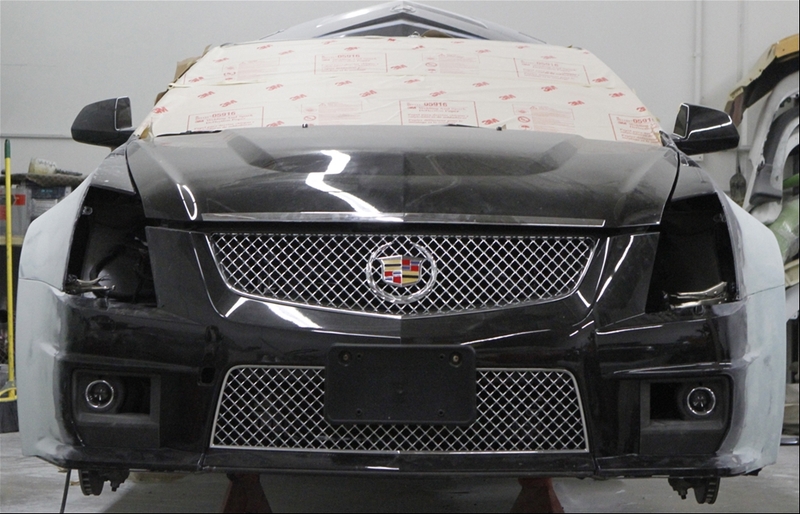 The 2011 CTS-V below is being done for D3 and is going in the GM booth. 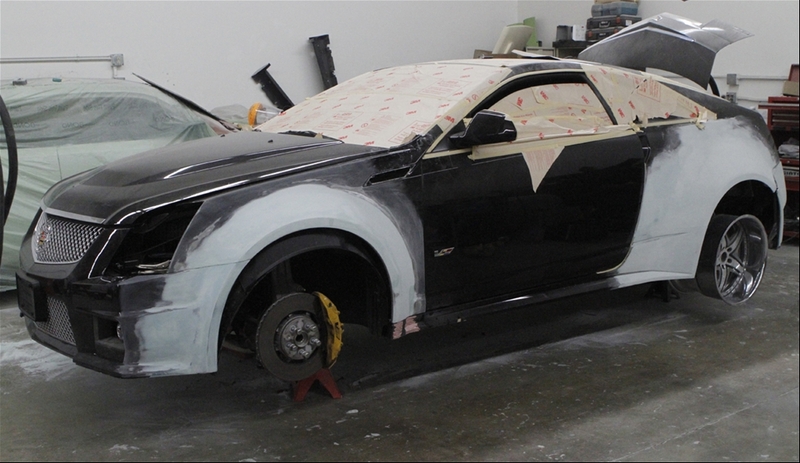 The red 2009 Bentley GT is being done for the Rim Shop of Charlotte and will go in the Forgiato booth. The 2012 5.0 Mustang and the white Camaro convertible are also going in the Forgiato booth. We'll keep you updated on these builds as we get closer to SEMA and of course we'll have pics of all the finished cars at the show! Okay, I REALLY like where that's going. Like one reviewer of the cts coupe said the car was not drawn but the designers folded paper to design the car. I think thats the BEST description of the car ever and sums up the car perfectly!!!! I don't get what is going on. Are they adding larger wheel well lips? Holy wide body! Idk if I'm going to like this or not... It might be too big, too soon to tell. Yup, people who have horrible tastes like this shouldn't be allowed to work or own nice cars.